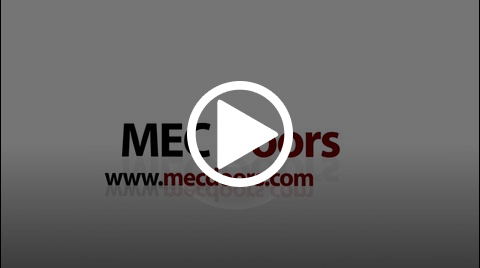 "Automatic Control Systems for Doors & Gates"
MEC (The Egyptians for Electricity & Communications) has the Pleasure to present to our Costumers in all over Egypt , the ideal solution for protection and security doors imported and manufactured locally and by our copmany. We Deliver to the most well known Companies, Stors, Megastores and Factory in Both Alexandria and Cairo and we aslo provide effective after-sales services. Roller Shutter perforated doors, transparent, and safety. have many shapes and colors and vary from fully transparent, screen holes and flat solid perforated plates. For factories, heavy duty facilities and military hangars. Fully automated, fire and wind resistant. For industrial buildings, food stores, malls and pharmaceutical wearhouse, and operating rooms. Guaranteed fully automated with variety of industrial motors ensuring power, rapidity and flexibility. Anti-theft doors, Huge dimensions, lightweight and bears a heavy shocks. suitable for Banks and ATM machines.